BB's Bio — She Said. She Led. She Is. 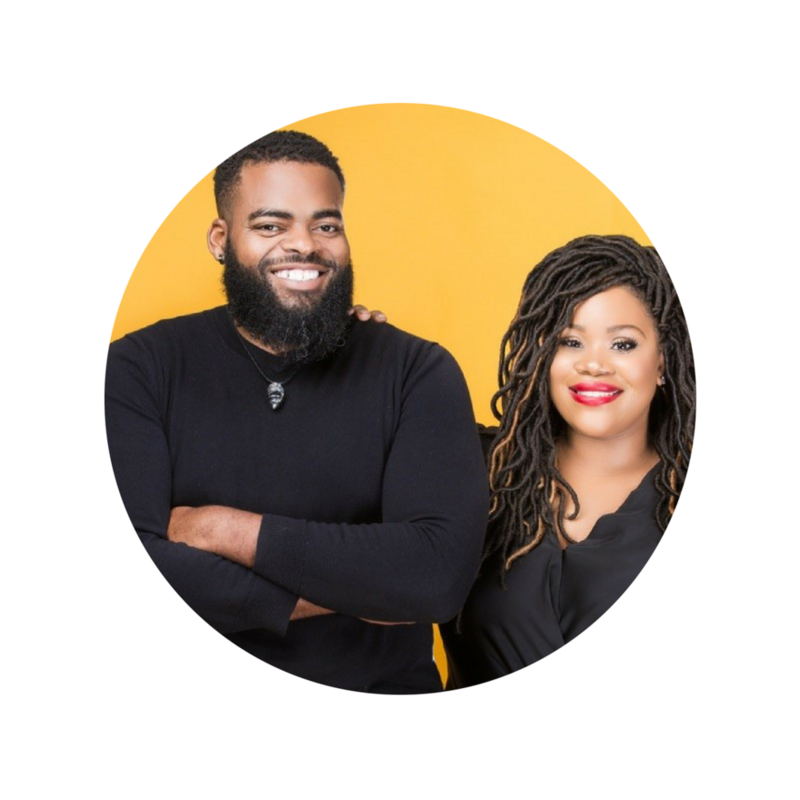 Charease Davis and J. Albert Nicklos II are the hosts of “The Beauty and The Beard Show w/ Charease Davis.” Their radio show is all about woman leaders, professionals, executives and business owners and the people and communities that support them. The show puts women at the forefront and provides a space for them to share their experiences with love, laughter and logic. Charease Davis, host of the show, facilitates healing for women all over the world, through positive transformational living, guided by thoughts that are grounded in love, forgiveness, acceptance, and gratitude. J. Albert Nicklos II, is a serial entrepreneur who enjoys accomplishing the impossible and teaching people that there is always a simpler more practical approach to achieving their dreams. In 2017, his company successfully launched 5 businesses and has generated over 100 million dollars of revenue for his clients and past employers.